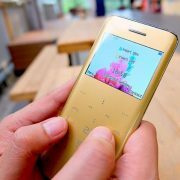 Recently, the Russian mobile phone brand Inoi launched a feature phone that can give a standby backup time of up to 2 months. 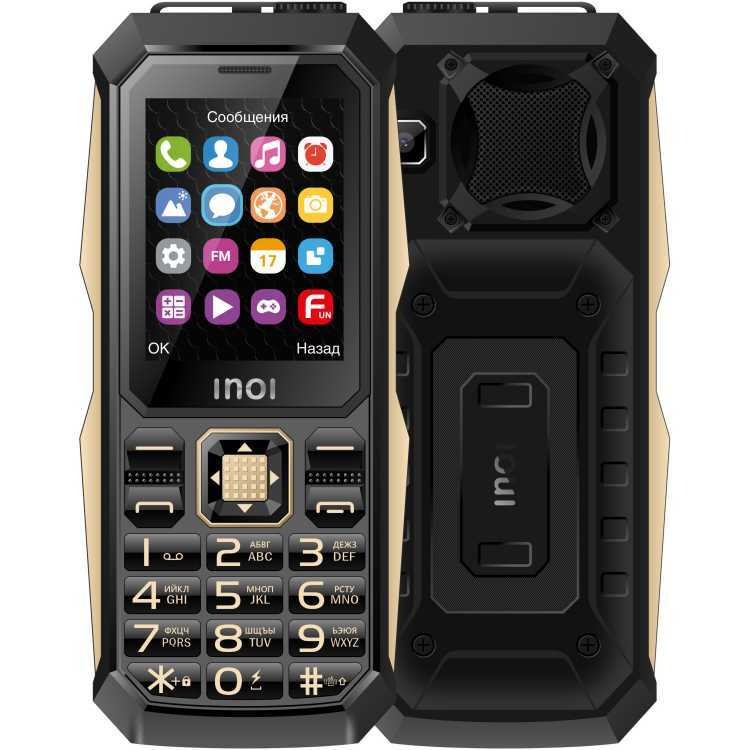 The name of the launched feature mobile device is Inoi 246Z. Inoi 246Z’s unique selling point is its battery life. 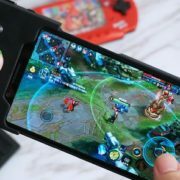 The company has equipped its small size phone with a 4750 mAh battery and this is the reason why it can provide up to 2 months of standby time. In other words, this phone only needs to charge 6 times a year. Furthermore, carrying such a huge battery it can be used to charge other electronic gadgets. 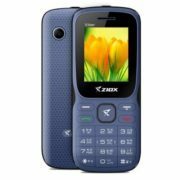 The Inoi 246Z is a feature phone comes with a 2.4-inch colour screen, LED flashlight function, three SIM card slots and a 0.1 MP rear camera. The phone is designed for rough usage. The outer casing is made of durable plastic material and metal frame to prevent damage and damage. It is worth mentioning that the Inoi 246Z has a full 3.5mm headphone jack and also supports FM radio function. Listening to the song and listening to the radio is no problem. 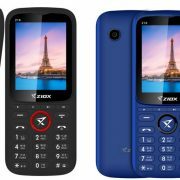 As for the price of Inoi 246Z, the price of 1900 rubles, around INR 2041, looks good value for money and the best option to use along with a smartphone, especially for those have huge call flow.